← How to wrap tamales for Cinco de Mayo! 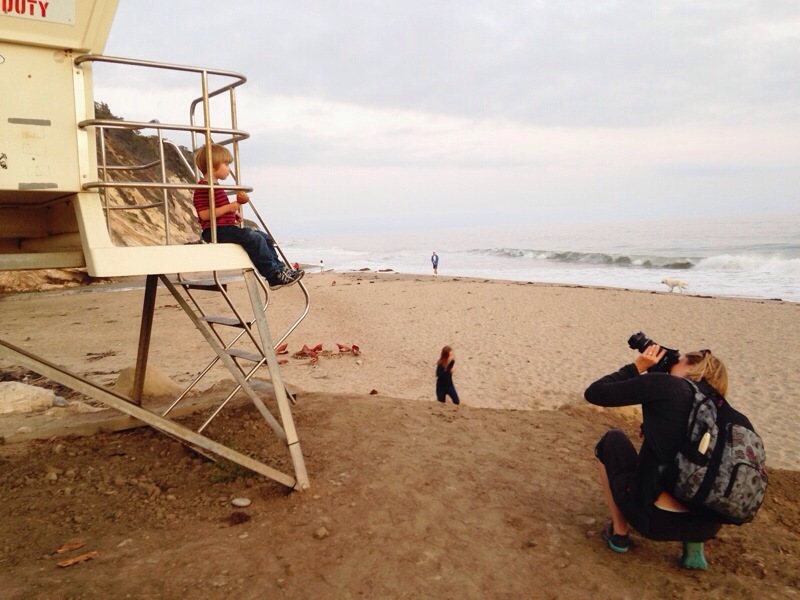 Taking photos in Santa Barbara, CA. The younger Sous Chef is doing his best to consume = destroy a caramel apple we bought from Monterey earlier today. Our family is on a 5 day road trip: Berkeley – Monterey – Big Sur – Santa Barbara – Santa Monica – Los Angeles – Disneyland – Berkeley. We’re about to shoot a bunch of photos for our coming second cookbook which will be published in Finland next spring. So far so good. We took the longer and prettier scenic route along the coastline and finally made our way to beaches by LA. Santa Barbara was not only gorgeous but delicious. More about it soon. Good night, it’s time to go to bed after a long day of driving.